Rose Under Fire is a must read novel regardless of your genre preference! Rose Justice is an eighteen-year-old pilot who hails from Central Pennsylvania. She volunteers to serve in the Air Transport Auxiliary during World War II. In a brave attempt to ram a “flying bomb” mid-air, her plane crosses into enemy territory. Rose is captured and sent to Ravensbrück, a concentration camp. She meets women with deeply tragic yet heroic stories struggling to survive at the camp. They band together and protect one another from their German captors. 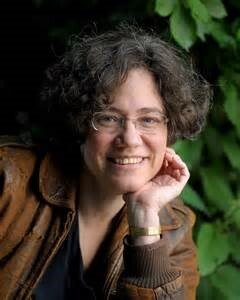 Elizabeth Wein does not shy away from the atrocities committed during the war as she tells an endearing story of friendship, loyalty and self-sacrifice. 2017 Campaign Timeline: Multiple copies of the winning title will be available at your local public library beginning in January 2017. Reading of the OBOC title will take place during January. Programs at the public libraries will begin in February, which is designated as both Library Lovers’ Month and Book Lovers’ Month! Although the voting period is now over, you may still access information about the "Candidates" by clicking on this link: Meet the Candidates! 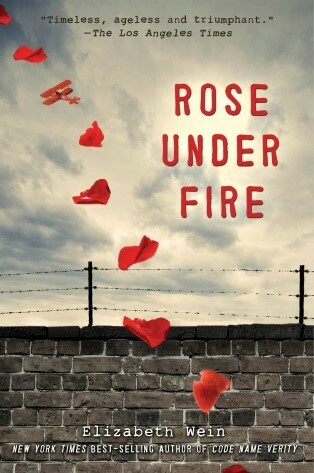 If you have read Rose Under Fire, please let us know what you thought by taking this online survey!